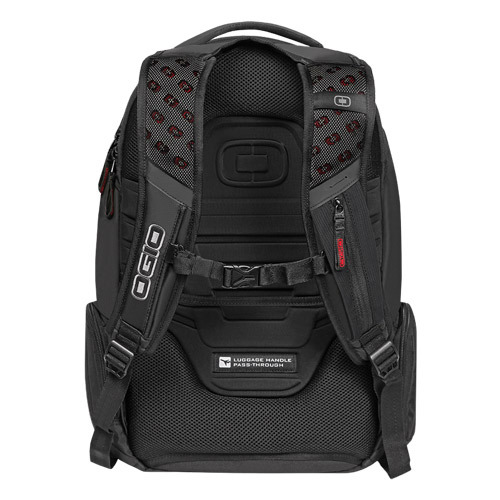 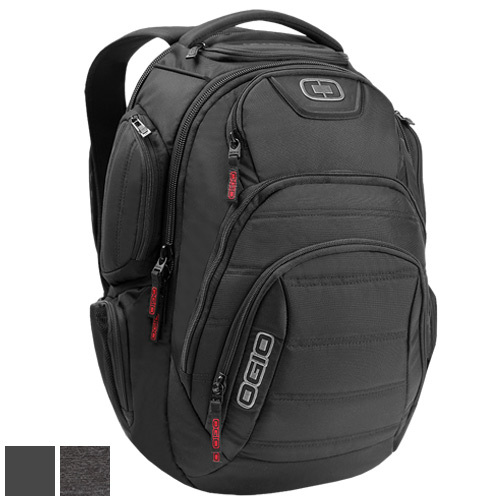 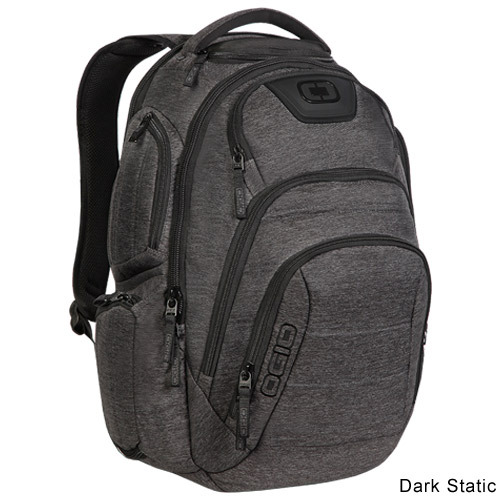 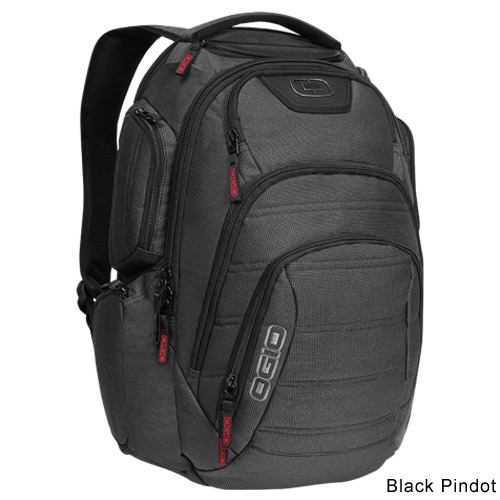 Our flagship backpack, the OGIO Renegade RSS is a fully-loaded, tough traveler that can handle anything you throw it at. 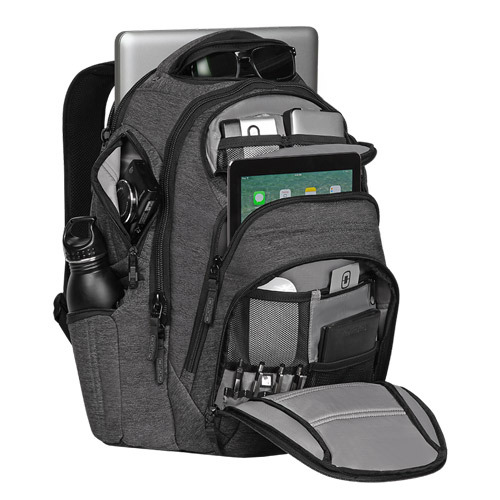 Keep all your gadgets and gear organized and close at hand with multiple compartments and organization pockets. 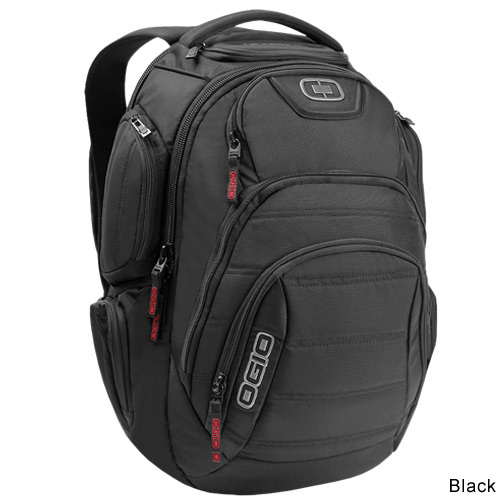 This is one bag that truly has it all.